After a very successful first attempt, the World Boxing Super Series will hold another cruiserweight tournament in its second season. 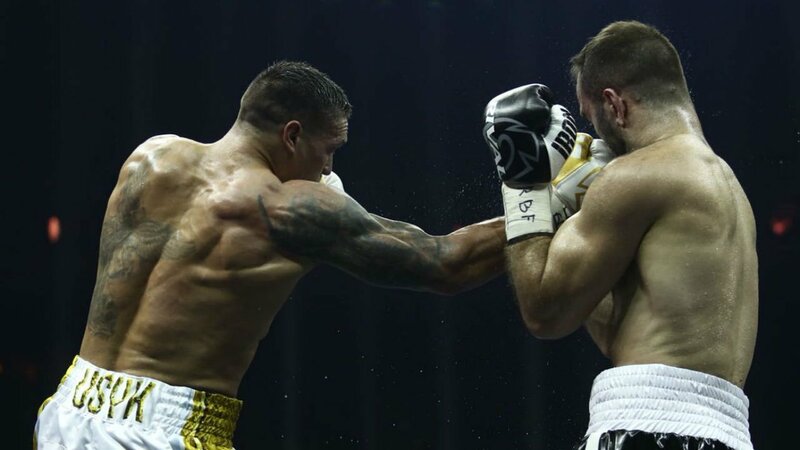 Kalle Sauerland announced on Tuesday that the WBSS third tournament of its second season will be at cruiserweight, and feature a few fighters in its first iteration, which ended with Oleksander Usyk becoming the undisputed cruiserweight champion on July 21st in Moscow. The field for the WBSS’ second cruiserweight tournament will be revealed later this week. The other two Season Two tournaments, which will begin in September, will feature bantamweights and junior welterweights.